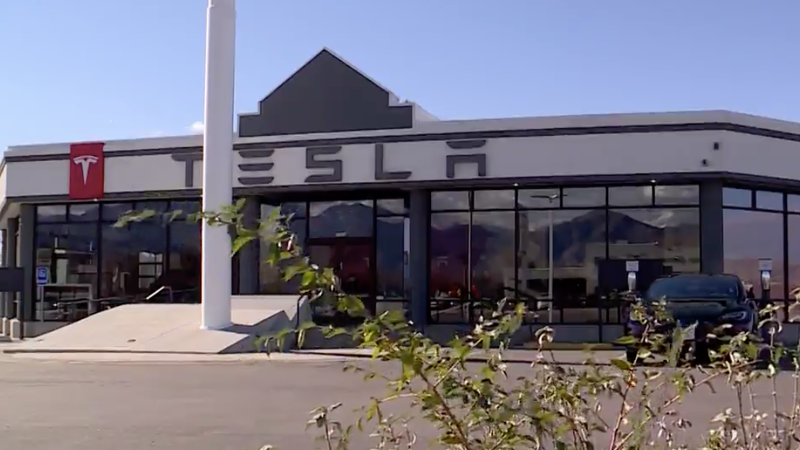 Some weird news out of Utah today as four suspects were arrested after allegedly breaking into a Tesla dealership and stealing some of the inventory. What’s strange is that the suspects claimed that the cars were given to them by a man named Tesla as KSL reports. Unless Elon Musk changed his name or everyone’s favorite Serbian scientist started a car company, I’m not sure that’s accurate. The suspects must have somehow acquired a key to the building as there were no signs of a break in at the dealership. Shane Smith was reported to have a bag of keys on him at the time of his arrest. One guy claimed a family member had died and left them all this stuff, but two of them actually said (it was given to them) by (a man named) Tesla. Two of the allegedly stolen Teslas were recovered that night after one of them ran out of battery. Police still don’t have a full grasp on what exactly happened that resulted in four people being arrested with allegedly stolen Teslas. I’m not too sure what happened either. The full news report can be read here.